This is another ARC I picked up in the middle of last week and I devoured it in one sitting. You can read my review for it here. I know! This one was my WoW Pick last week and I luckily found it and got approved for it on NetGalley, so I'm excited to start it soon! I have heard nothing but phenomenal things about Robin McKinley and her novels, so I thrilled to finally be starting this one this week. Moira Young has been getting quite a bit of attention around the blogosphere lately with ARCs of her new book, Rebel Heart, the sequel to Blood Red Road, being released. I figured it was about time I began reading Blood Red Road so I could get my hands on its anticipated sequel and see what the hype was about for myself. I've had my eye on this one since its release last week, but my bookstore sold out of it by the time I got there, so I had to wait another week to get my hands on a copy. I can't wait to start this one though! 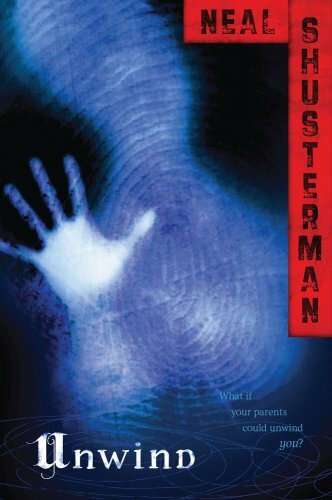 I'm not one for creepy/horror stories, but I've heard too many good things about this one to pass it up. I found it in my library book sale as well and picked it up at a bargain price, so I can't wait to begin this! I've been hearing phenomenal things about Unwind, though I have yet to read it. :( I hope you enjoy! Nice haul! Glad to hear you enjoyed Stormdancer, I am looking forward to it and I have Insignia too, I hope to read it this week! Great haul Keertana. I have Pushing the Limits too so glad to hear your another one who loved it. And I've seen some great reviews for Shadows too, I don't think much of it's cover but its whats inside that really counts, right lol. 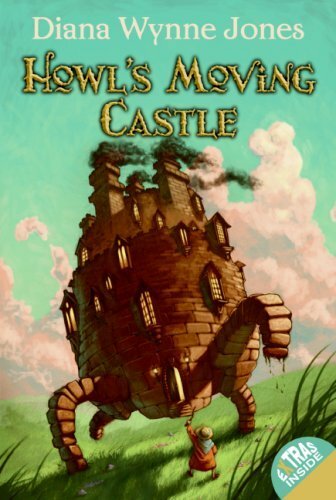 Howl's Moving Castle! I loved that book so much. Actually read it not too long ago. It's brilliant! I hope you'll enjoy it. Great books! Stormdancer seems very popular...glad you loved it! Ohhhh! 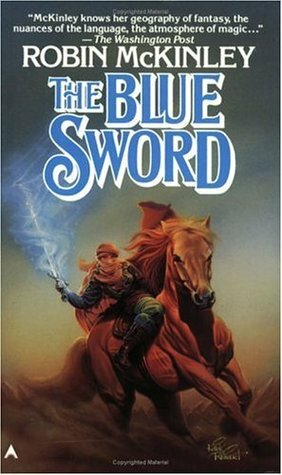 The Blue Sword is so good. I think it is my favorite of all of Robin McKinley's books. Seriously, you are in for a treat. I've got Pushing The Limits on my TBR, so yay glad it's a one-sitting read. Fabulous haul! 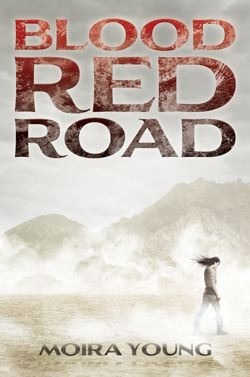 I hope you enjoy Blood Red Road as much as I did, the negative reviews that I've read didn't enjoy the language/slang, but I just adored it the book :-). Ironskin and Stormdancer sound really good, and I'm glad you enjoyed Stormdancer, can't wait to read it myself. Yay! I got pushing the limits too! Enjoy! Awesome haul! I just found IRONSKIN on NetGalley and requested it. Honestly, I'm so blind sometimes. :P And I just placed an order for BLOOD RED ROAD, too, so I'm really looking forward to that book. INSIGNIA looks great as well! Can't wait to hear your thoughts on these. Thanks for stopping by my Showcase Sunday! I just finished Pushing the Limits too, and thought it was pretty good, although I admit I had some issues. I wasn't the biggest fan of Blood Red Road, but I just received Rebel Heart and I'm hoping this will change. Great haul! Happy reading, darling. Ooooh Ironskin!! The cover has been drawing me back to that again and again, REALLY eager to see what you think of it. 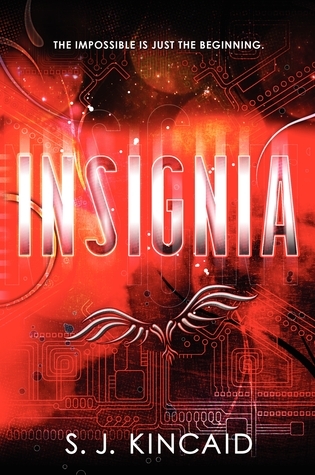 AND INSIGNIA! I LOVED that, one of my fave reads this year. And damn, I wasn't expecting parts of it to be so funny. Hehehe, hope you enjoy your totally-not-stolen-but-burrowed-BUT-it's-techically-yours-anyway... kinda copy of Shadows. I still need to write my review, but it was fantastic! Oh, Unwind. I read that in 2009/2010 and it's STILL stuck with me. One scene in particularly is just.... powerful. I so feel like rereading it now! My TBR suddenly hates you :P Sooo many incredible books this week, happy reading! I'm really excited to start Ironskin soon and I've read SO many good reviews of Insignia, so I'm curious to see how it lives up. Great books this week! 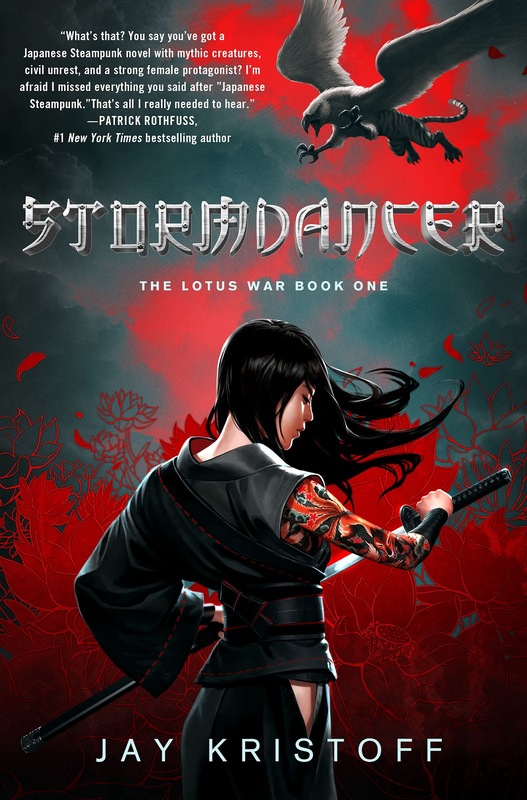 So jealous that you have Ironskin and Stormdancer, and I've requested them both so that I can read them as they sound amazing especially Stormdancer! :) Enjoy! Great haul! Some really amazing covers up there :). Wow what a great haul this week Keertana. I loved Blood Red Road and of course, as you know Pushing the Limits. 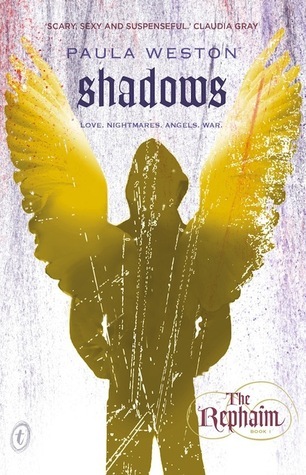 I would love to get my hands on Shadows after Sam's awesome review but Aussie books are hard to get ahold of sometimes. I managed to get Pushing The Limits the other week, it looks SO good :D Lots of lovely nice books there. Thanks for stopping by and commenting on my Showcase Sunday.